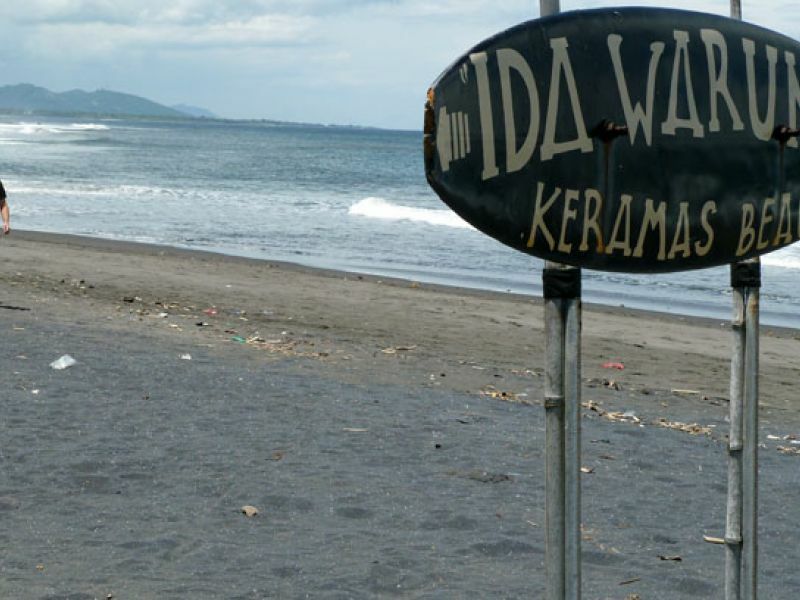 A 30-minute drive from Sanur will bring you to one of Bali's best surf spots, Keramas. 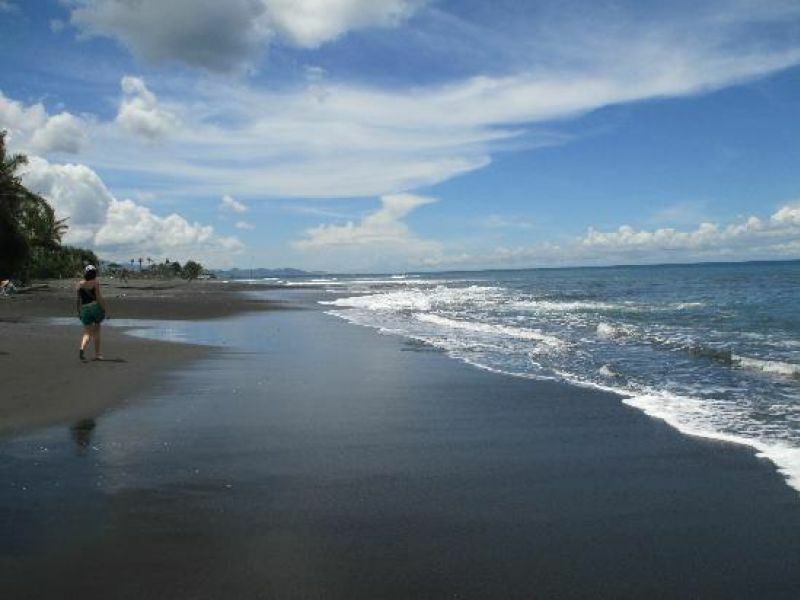 Professional contests are held regularly at this black-sand beach, and there's also a fancy new beach club that sometimes hosts night surfing events. 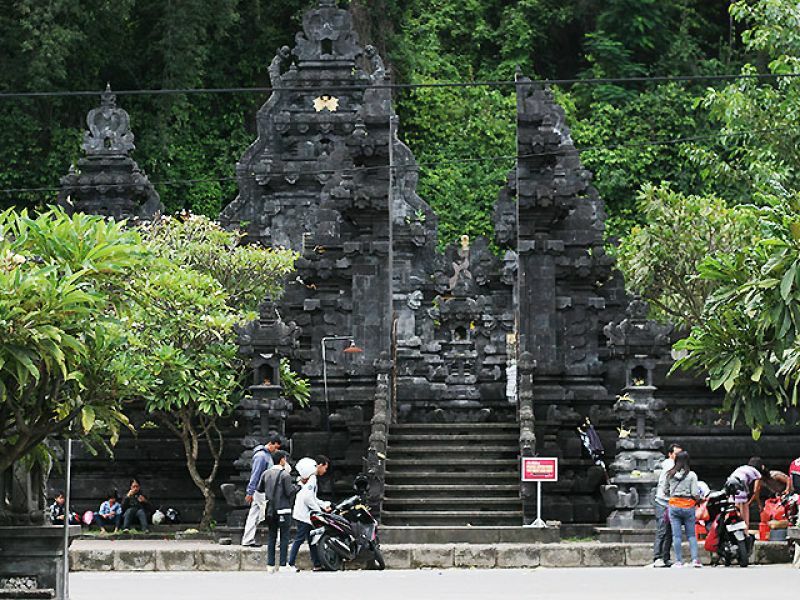 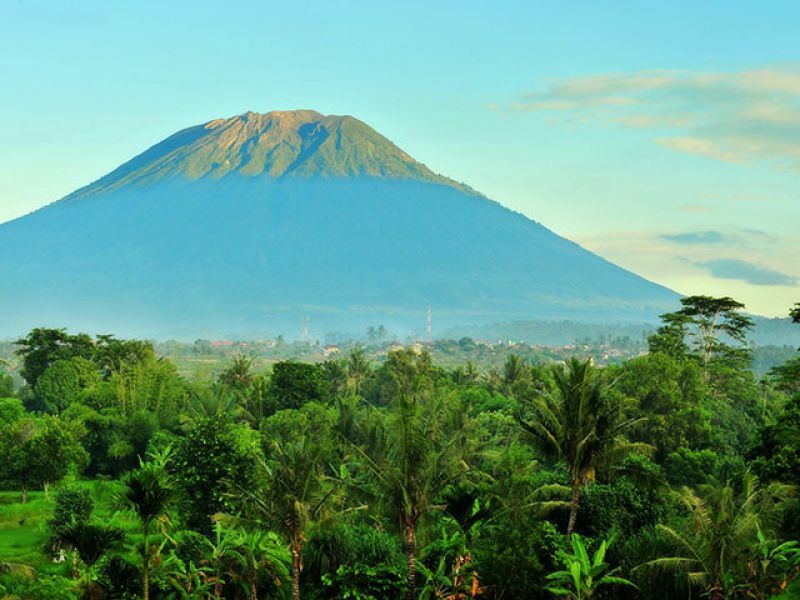 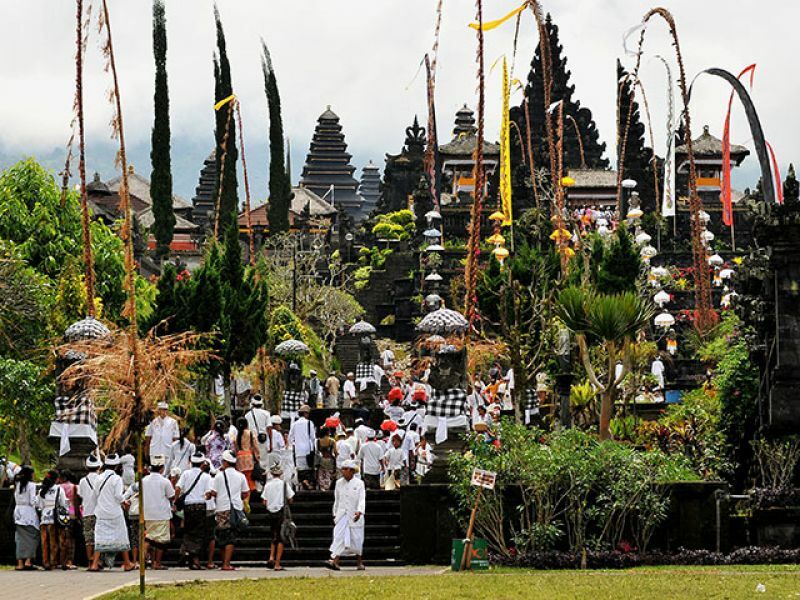 Tourists other than surfers now stay in the area as the location is ideal for exploring East Bali.